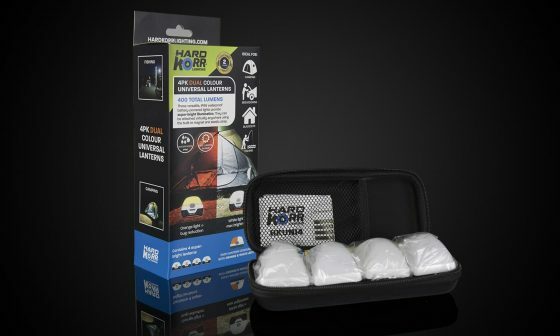 Sick of swatting bugs? 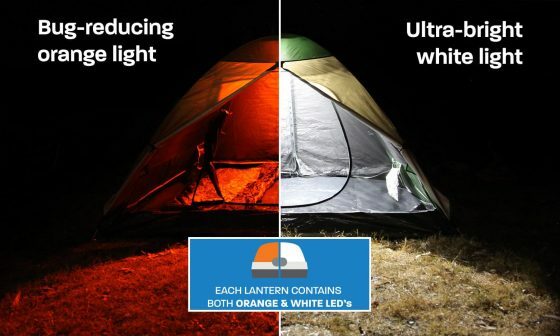 Get rid of them for good. 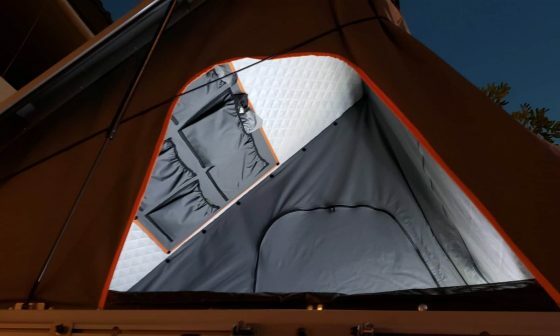 If you’re still camping the old way, you’re probably sick of constantly swatting bugs away from your camp food, drinks, your face, your nose, mouth and eyes. 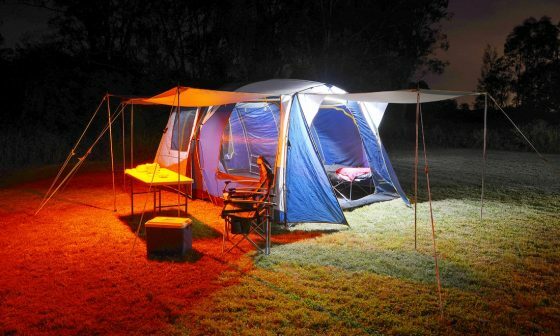 You’ve probably eaten your fair share of bugs with your dinner and swallowed a few in your beers late at night. 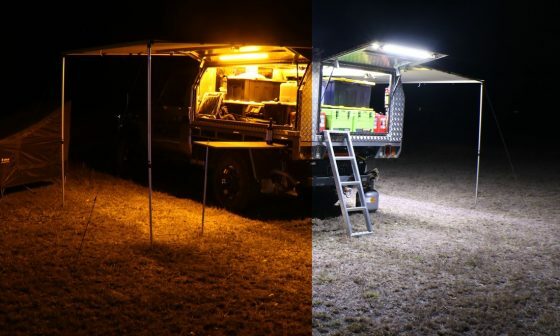 We’re here to tell you: with our orange/white LED camp lighting, camping doesn’t have to be like that. 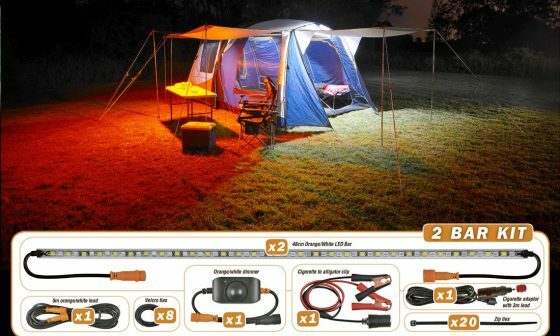 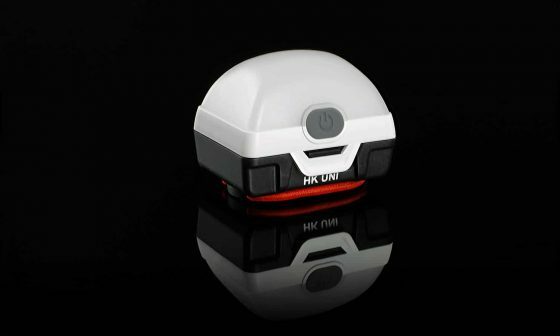 Since we invented orange/white LED camp lighting in 2015, we’ve sold well over 50,000 units to thousands of happy campers, who now enjoy camping with a 90% reduction in the presence of bugs. 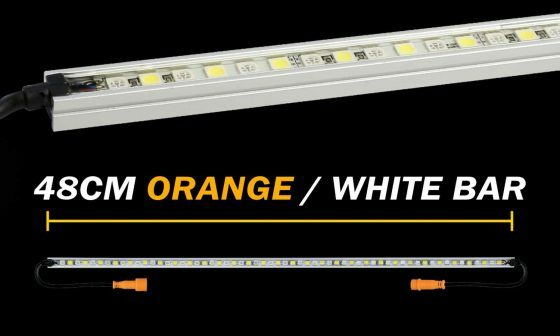 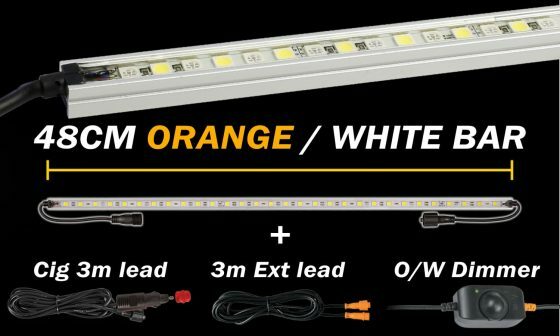 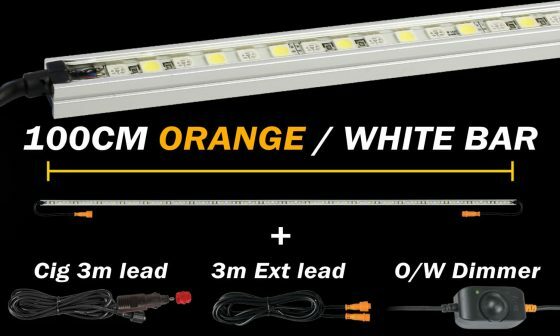 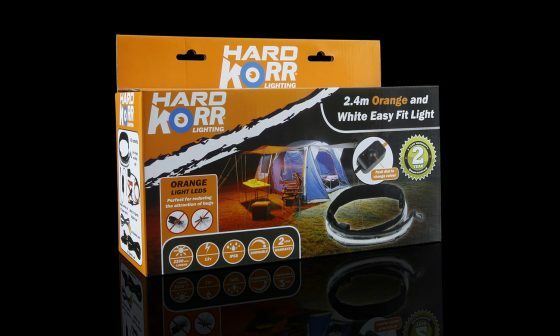 Unlike cheap knock-offs, all of our orange/white LED camp lighting products are switchable between orange and white with the click of a button, so you can select bug reducing-orange or maximum-brightness white light as the need arises. 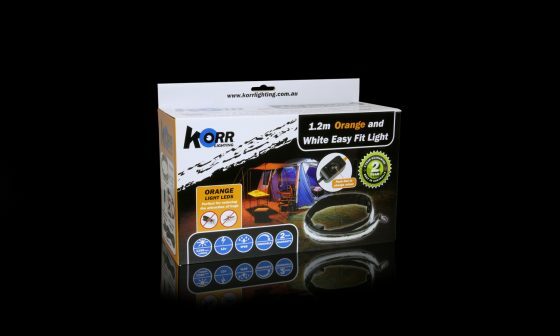 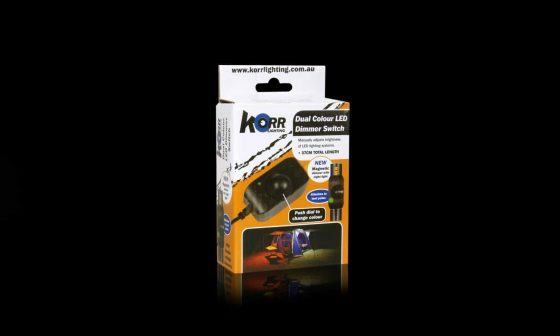 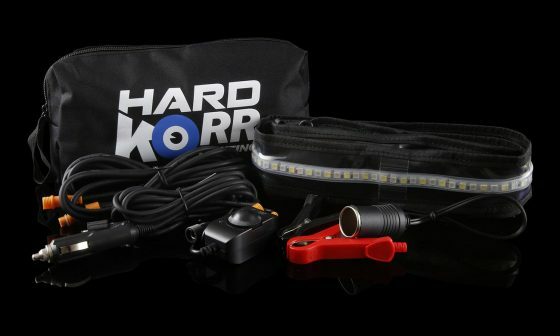 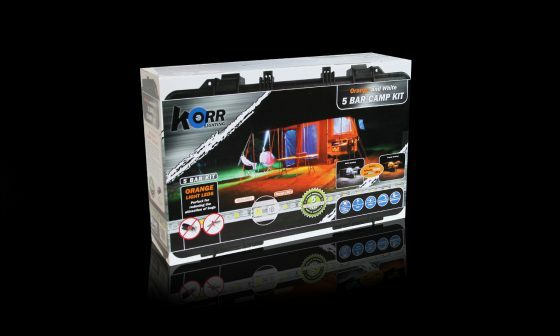 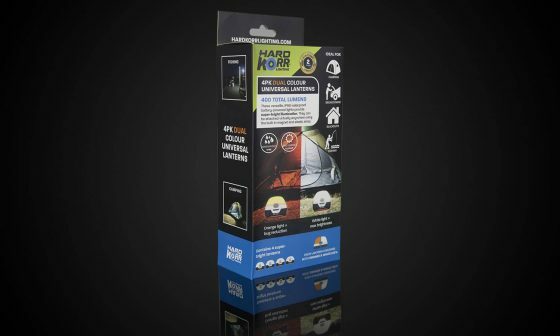 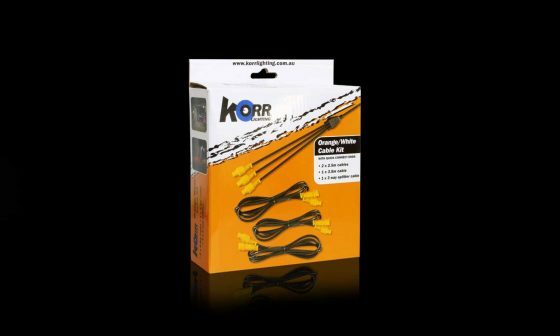 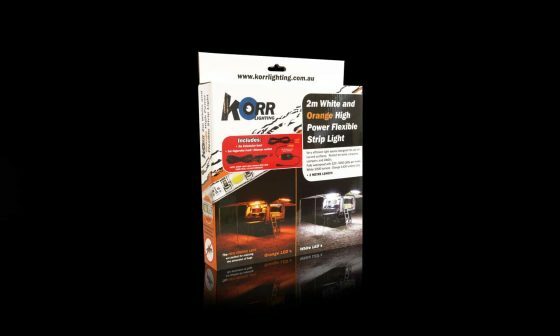 With IP68 waterproof rating, reinforced grommet ends to prevent wire breakage and ultra-clear epoxy resin filling for ultimate scratch resistance, all backed by Hard Korr’s famous 5-year warranty, these orange/white lights are designed to last for generations. 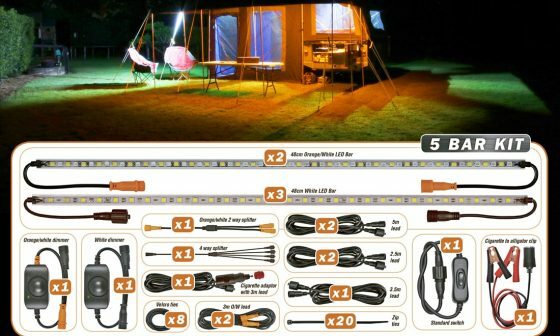 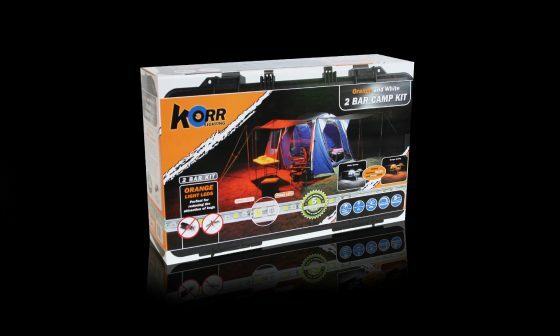 Check out the full range below… once you start using orange/white camp lighting you’ll wonder how you ever camped without it!